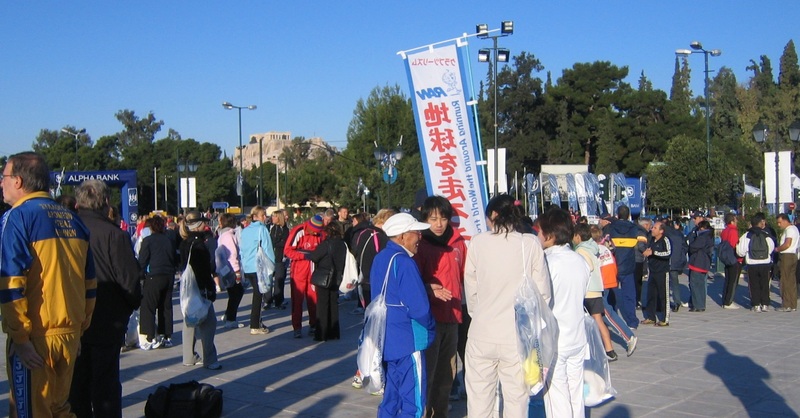 In 2006, it was the first time I run a 10km race. 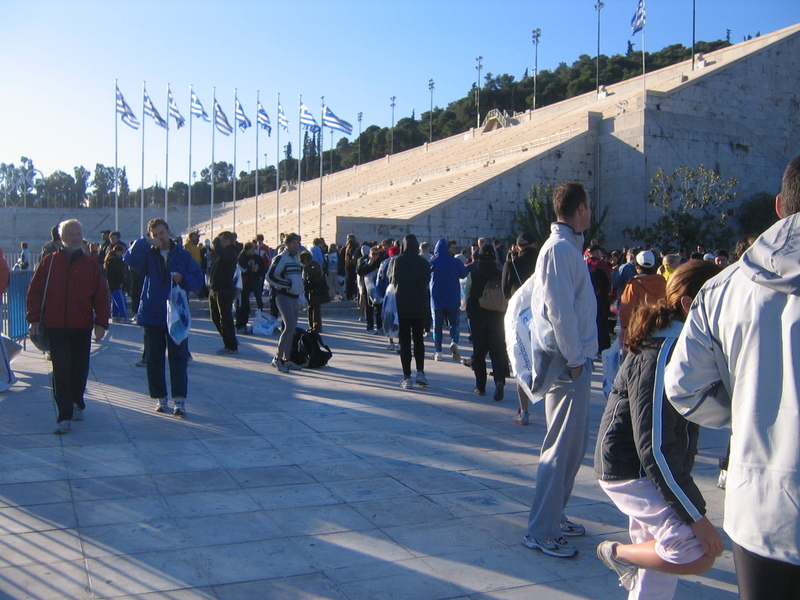 Over the years before 2006 I always trained and run, – on and off – in gyms, hotel gyms, outdoors, around parks or next to cars. There were other periods of time I did not practice. But over longer periods of time I had maintained a proper level of training. In 2006, it was the first time to test my practice. I run my first 10km race and it was a milestone. 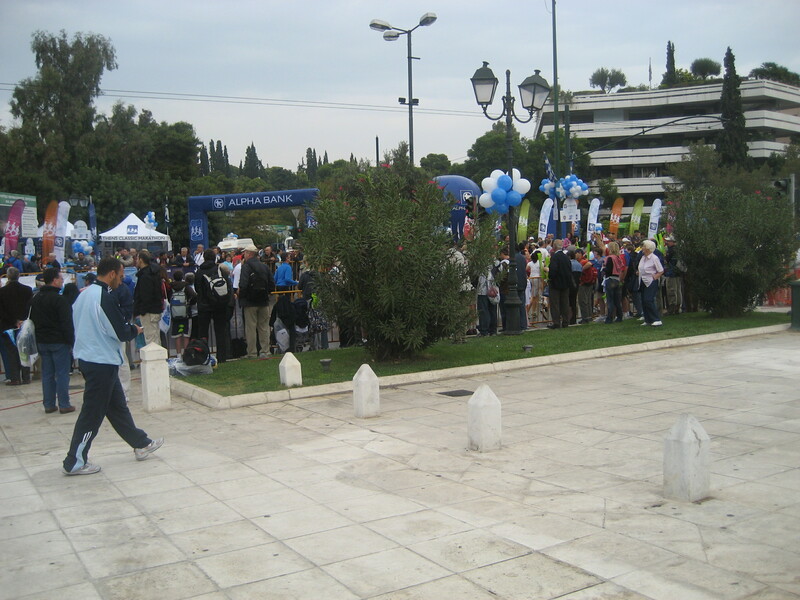 It was the 10km race next to the November Athens Marathon. 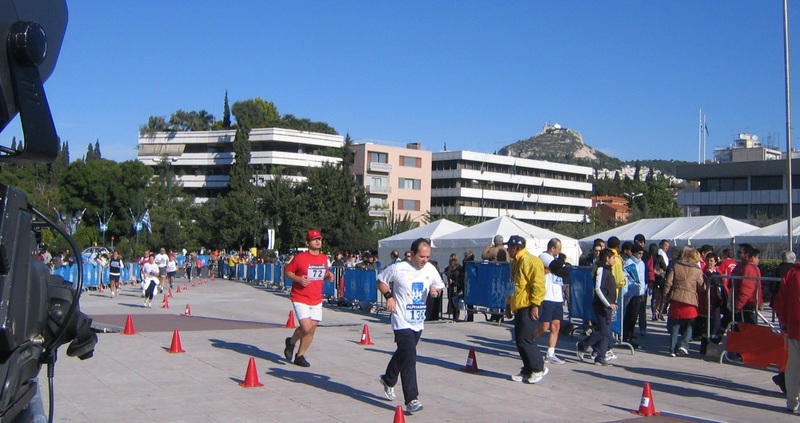 For many people even a 5km race is something of an achievement. 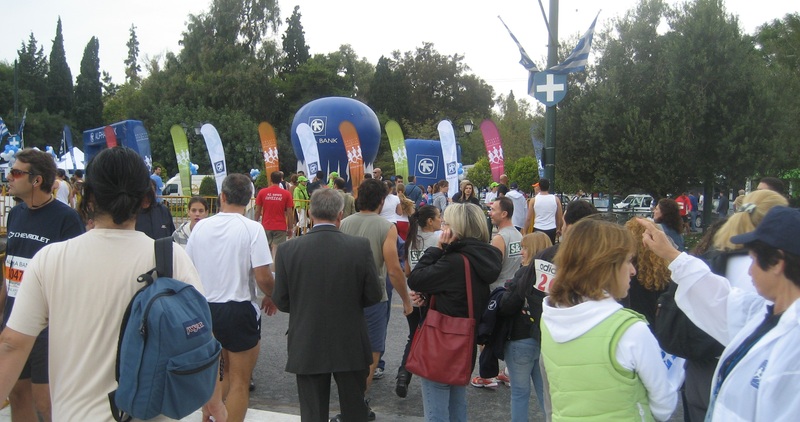 For others a 10km is a great achievement. For me, a 10km race is an important achievement that is just the starting point before you get really serious and you aim for your first half or full marathon. 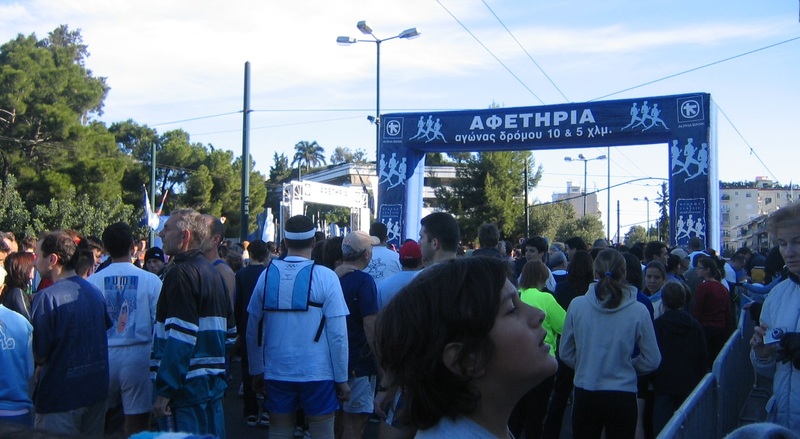 Between 2006 and 2012 I run other races of 10km and one of 14 km. Unfortunately, after 2012 I started to slow down…metaphorically and literally. I did not put my training into a next level. Not only that. It’s been ages since I last executed a proper training. 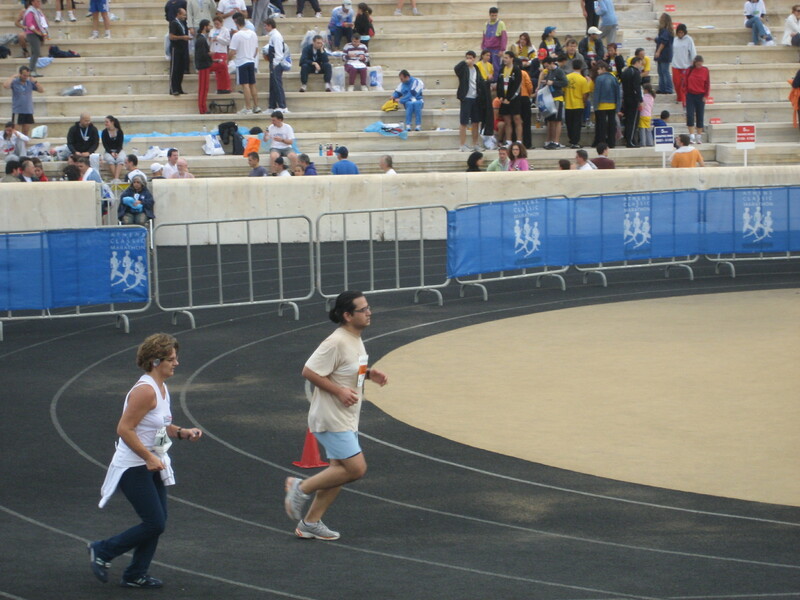 Last spring, I run 5km but when I finished the race I decided that sometimes it is better to let go of something rather than painfully try it. I did not enjoy it. It was rather painful! That is why this time of the year for the last three years I get slightly mift of the fact that I have put aside my running. I hope that sometime – not fat into the future – I will reconvene a proper set and programme for training – and I will manage to achieve my mid/long-term goal which is a marathon. After that, everything is possible. So for those who are still looking for another excuse to maintain a… “Couch potato” status and not start tomorrow morning running (yes… literally tomorrow) what I say is that tomorrow is just the day to get up, run and enjoy! 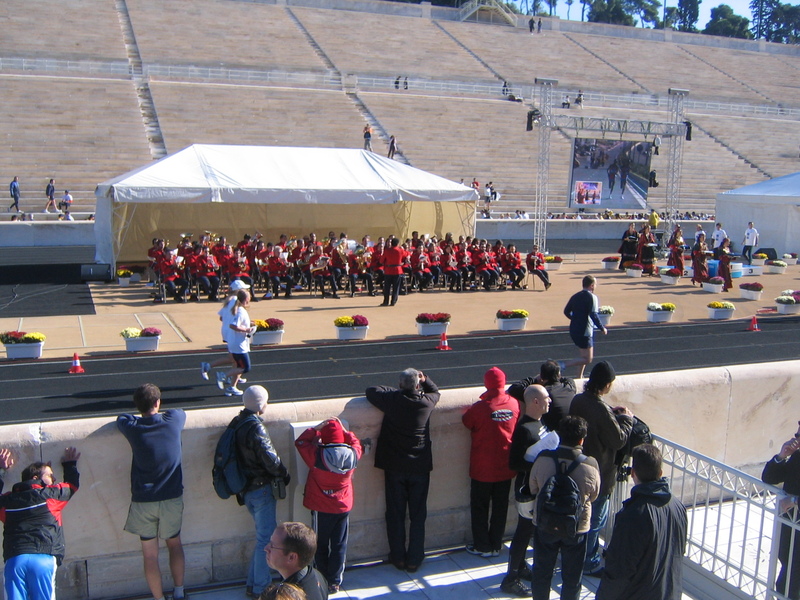 For those running the Athens Marathon…all the best! 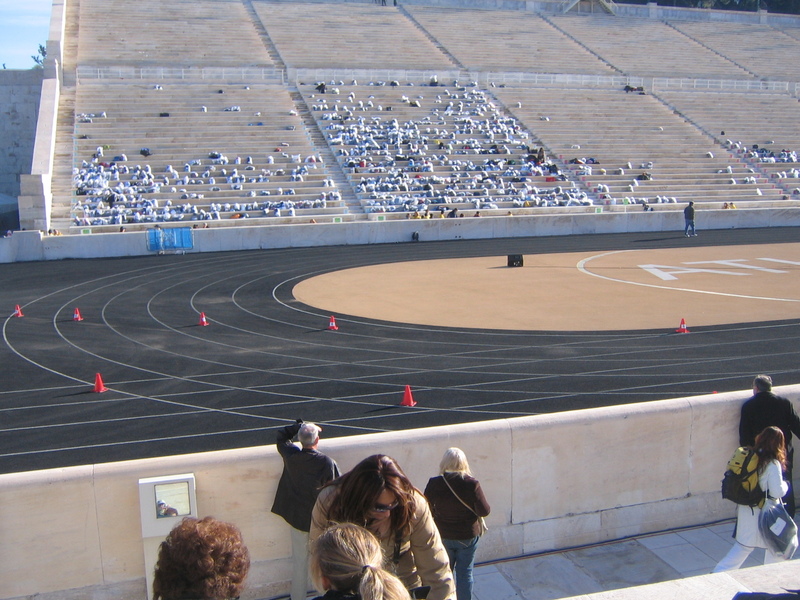 `Ασε ρε Βύρωνα τώρα που έγινες και δρομέας. Μας έβγαλες μία φωτογραφία περπατώντας στον τερματισμό και θες να πιστέψουμε ότι τρέχεις κιόλας:-)Τι λέει στο Ελλάντα? Γρεβενά και πάσης Ελλάδος?Προχτές είχα πάει να φάω σπανακόπιτα σε κάτι… Έλληνες μετανάστες. Καλή ήταν…Με τα παιδιά καλά. 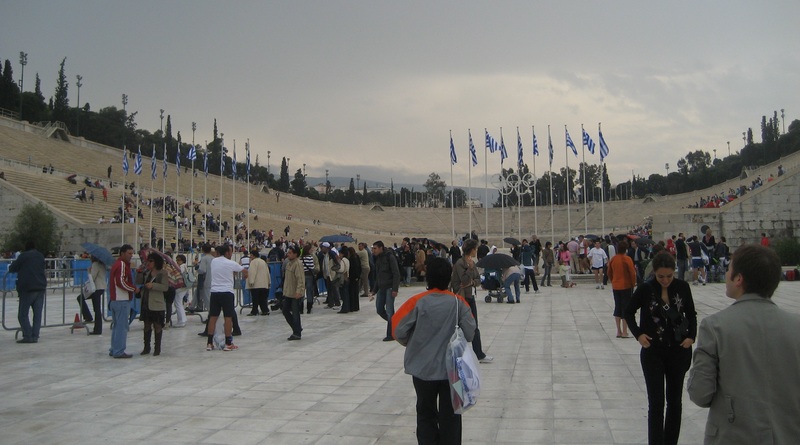 Τρέξιμο αλλά κάποια πράγματα γίνονται πο εύκολα.Με την δουλειά χάλια. Ψάχνομαι να βρω μία μόνιμη και είναι πολύ δύσκολο. Η σύμβαση λήγει σύντομα και δεν υπάρχεουν προοπτικές. 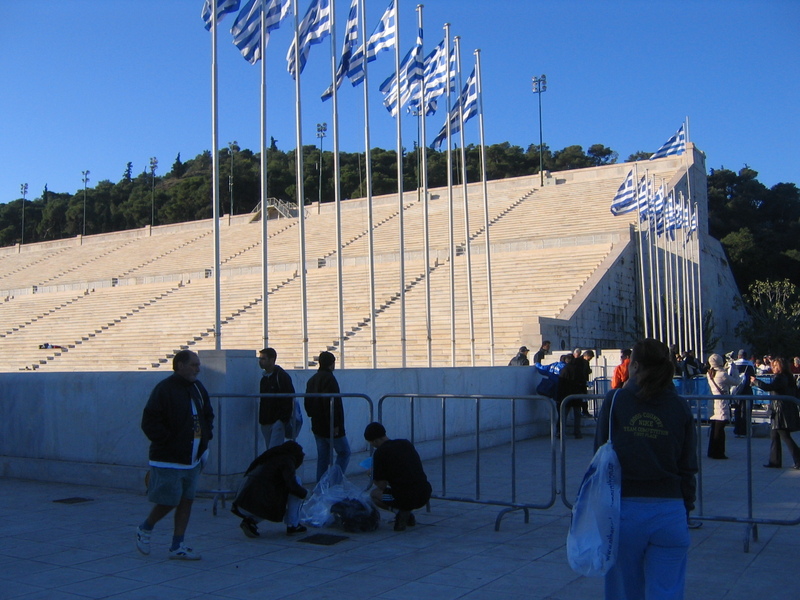 Αλλά έχω χάσει το ενδιαφέρον με την τωρινή δουλειά εντελώς.